There are several traditional paths for finding God / Higher Self / Deepest Knowing. Some find it most naturally through study and learning; others through compassionate service, mystical contemplation, et c. It is comes generally through some combination of different approaches, but often for on individual during the course of one lifetime, one of these predominates. HPB has been quoted as saying the mental route was the most direct. I suspect she is being quoted out of context. She is also well known for claiming different things at different times. If she did say that, meant it that way, and stuck by it, then she was wrong. It may have been her way, it may have been her lineage, it may have been her teacher’s way, but it is only one of several possibilities. Whatever you feel drawn to, follow this. If it leads you Higher, it is right. My name Zachari, and I’m from North Carolina. My wife and I came across your blog while researching the Theosophical Society which we discovered through the book Children of the Law of One written by Jon Peniel. We’re searching for our niche. It’s lonely out here in the dog eat dog world. I’m a fool for Kerouac, but he was just as lost as i was not too long ago. I find your writing to be as descriptive, metaphorical, and alive as his. It’s a breath of fresh air to find someone who can fabricate beautiful pieces of work out of the things (i cant call them thoughts, and they aren’t quite emotions) that flow through my mind daily. Thank you for that. Welcome, Zachari. Glad I can help, or entertain. Might I suggest you look into the conferences for the MidSouth Federation of the Theosophical Society? 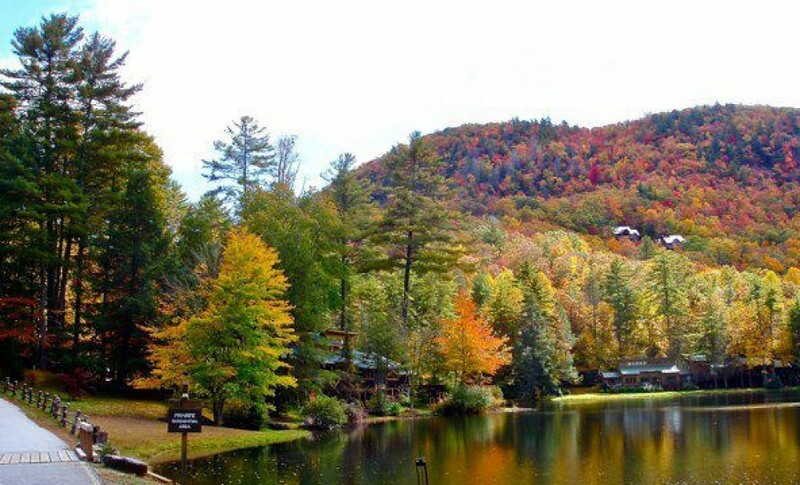 Open to non-members, they will be gathering this summer at Kanuga, NC (by Hendersonville). This summer, the National Secretary will be giving talks on one of HPB’s basic guiding texts, but it is a sweet and beautiful time of cameraderie and peace even when you skip the talks. I would love to but my wife and I currently reside in Germany. We are still looking at ways we can get involved. Ahh! I wasn’t pushing one group in specific, but when you said you were FROM North Carolina; I thought of this wonderful yearly gathering, and thought you might enjoy attending one. Germany was the home of another early, and very influential theosophist, Rudolf Steiner, but I do not mean to beat a dead theosophist. So it is nice to make our new connection. I look forward to the connections and sharings ahead. I technically am signed up for twitter and all sorts of stuff, but don’t have time or interest in using them. Too busy writing my books. Best way to follow along would be to friend me on Facebook. – Bob Fahey. The photo is one of me sitting sideways in Merlin’s Cave in Cornwall, England.